As technology advances, so is the conduct of international trade and commerce. Businesses have opted to expand market shares by utilizing affordable translation services which facilitates in attaining local focus, and thus help establish relations with the local market. In the past, it has been difficult to venture into foreign markets because of language barriers which often hamper expansion of opportunity. Thanks to the era of digital translation and technological advancements. Businesses can now enjoy more freedom and opportunity in reaching a larger audience in the global market without having to spend much for actual relocation or on-site visits just to promote and market various products and services. The growth of translation services that digitized and greatly improved the industry of language translation has helped businesses to expand its operations in the global market with quality content translations that appeal to people of various languages, cultures and backgrounds. However, today’s translation cost can actually hurt small or new businesses. There are agencies that rip these businesses of investments by charging content translation of as much as $.40 to $.60 per word per project. And sometimes, proofreading and other editing charges are added separately. The key in finding the right translation agency is look for quality and credibility in the translation company. The internet can offer a staggering number of translation agencies and freelance translators that offer the most unrealistically low bids for several translation jobs. It surely is very tempting to take advantage of these seemingly practical and enticing advertisements from translation services. The results, however, is often disappointing. Poorly translated content may be received from companies that seem too good to be true, offering fast-turn-around for your translation needs but, sadly, did not suffice for quality. If business and individuals were to get the services of such translators, what is believed to be saved from these inexpensive translation work may not even be sufficient to correct poorly translated documents. Businesses may have gotten up-front savings for not spending too much on translation costs, but the amount that may incur with correcting mistranslated documents is much higher. And we are not even talking about legal implications, reputation and effect on the over-all business operations. It could be a lot damaging than one can imagine. Look for affordable translation services that guarantee integrated services. 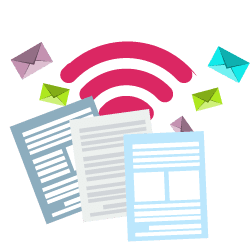 There are companies that give you the benefit of choosing from an array of integrated services that may include translation, proofreading, software design, etc. They offer not only an integrated approach to translation work but also accords the highest form of quality for these translated contents. 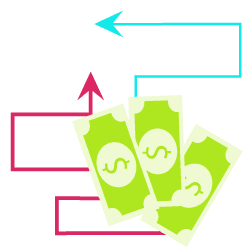 Businesses can actually save some money from this because no other service providers may be needed to do several specialized jobs. It may seem hard to get the services of a translation agency that can provide small businesses with both quality and affordable translation services. 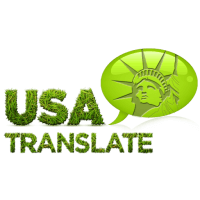 USA Translate is one company that can give small business ventures the boost it needs by offering the best quality of content translation at the most unbelievably low cost. USA Translate has well-trained translators which offer fast turn-around time for documents or other translation needs. These translators are not only degree holders but also have postgraduate degrees, some are even practicing linguists and language experts who have been in the business of translation for quite some time. There are also editors, and experienced proofreaders and technical writers. This means that projects and content quality is not shortchanged. Complying with ISO standards, USA Translate ensures that businesses—medium-sized, small or just a start up venture—fully get their money’s worth affordable translation services without having to compromise quality. With the internet becoming the most powerful medium of communication in every possible domain and that it is the only medium that has transformed the definition of the word global village where the limits of language and geography no longer exist, the need for translators and the importance of affordable translation service has become very important. Today, from stories to socializing everything has become an essential part of the online system. 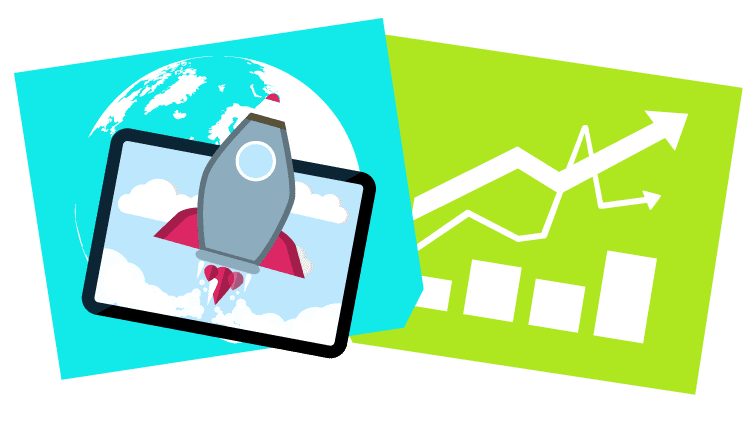 Small businesses are growing due to the range of reaching more and more customers through the innovative techniques of online advertising. Affordable translation services have thus become very important for small businesses. Business sites offer the option of the multilingual interface. 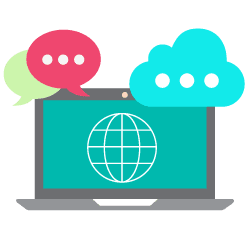 You will see that several such small business websites today offer many foreign languages as choices on their sites so that customers do not have to face difficulties while attempting to place their orders or understanding the product or service and business description.